The Volkswagen Polo Vivo shouts proudly from the top of the sales charts. It’s got the respected badge, a solid feel and represents good value, especially as a pre-owned buy. 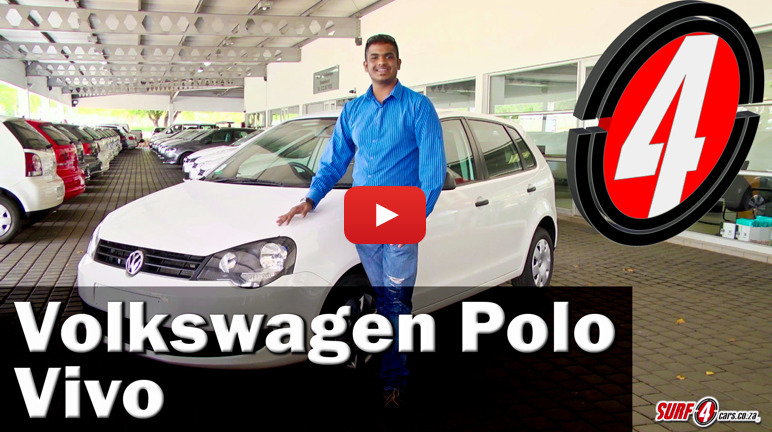 Join us as we visit Volkswagen’s MasterCars used section and take a look.